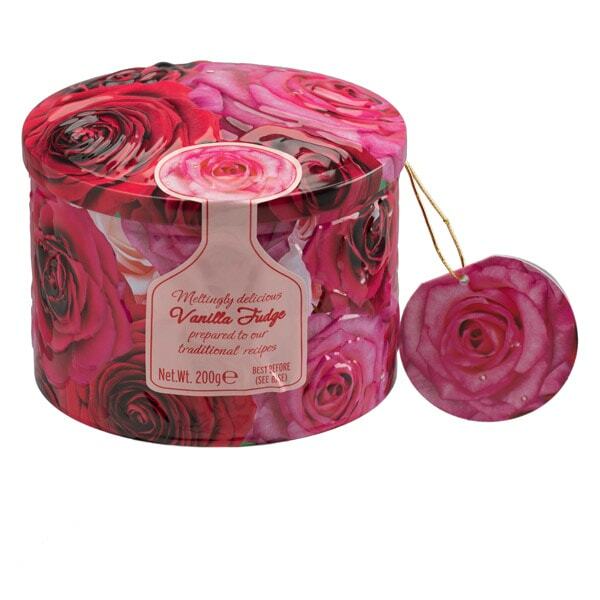 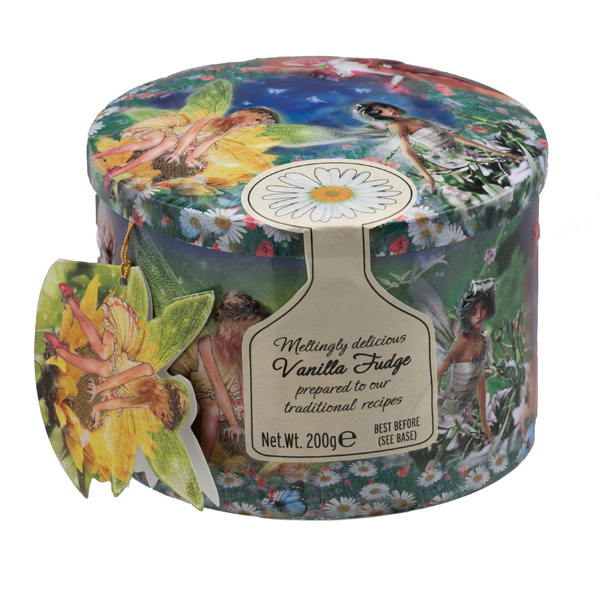 The Country Kitchen luxury handmade and meltingly delicious vanilla fudge is a decorative tin design featuring ‘The Country Kitchen’ illustrated design and comes complete with a healthy 500g of our truly delicious vanilla fudge. 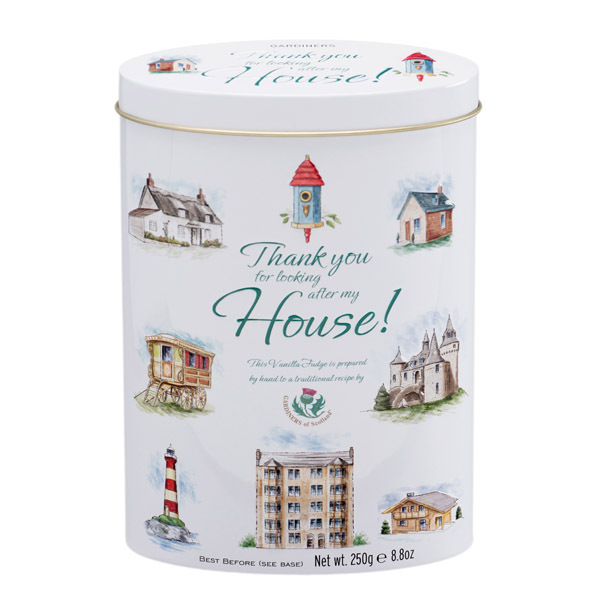 Handmade to a traditional recipe in the heart of Scotland. 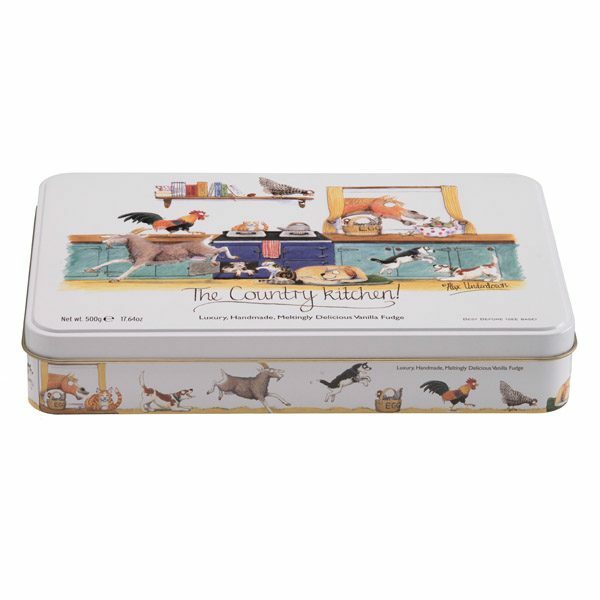 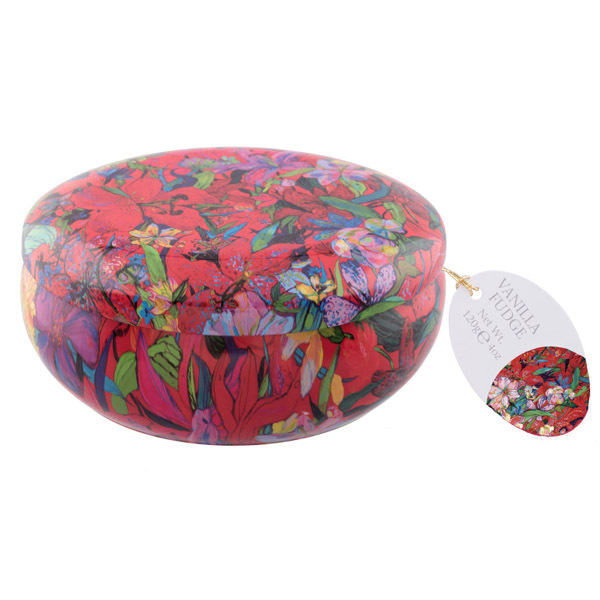 This gift tin is the perfect something to give to someone you care about.